Do you feel like going to a party, seeing some fireworks, or having fun with your neighbours? Canada Day is a national holiday that commemorates the day that Canada became a country on July 1, 1867. 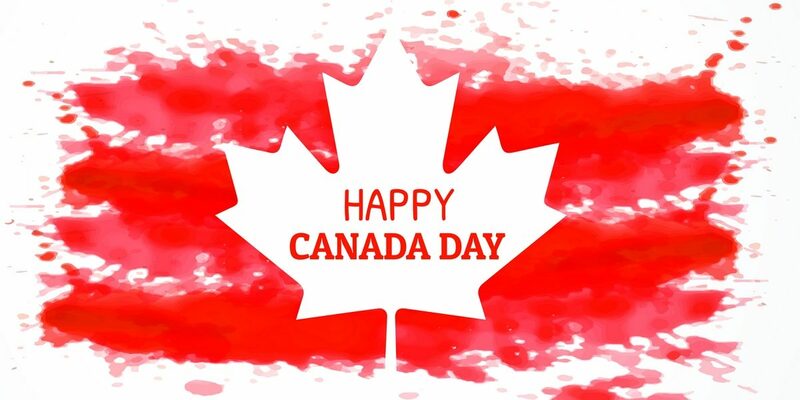 Every July 1st Canadians around the world wear red and white and participate in local events that allow them to take pride in and celebrate their country. How did Canada become a country? On July 1, 1867 4 different regions (Ontario, Quebec, Nova Scotia, and New Brunswick) united together to form the country of Canada in an act of confederation. Although it was still a British colony, Canada became more independent on this day, having more say in political affairs. It wasn’t until 1982 that Canada became officially and completely independent from Britain. The provinces in Western Canada joined Canada later (Alberta joined in 1905). CIES also made an article on celebrating Canada Day 2018. Check it out here.